Use this one reliable service for carpet cleaning – no matter what type of fabric you have and where it is. 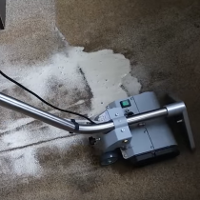 We have several different dry and steam cleansing methods available for all kinds for rugs and carpeting, and you’ll always get work performed under full insurance. 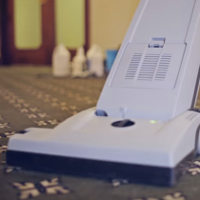 And we’re used to working in both homes and commercial properties too – because our carpet cleaners are the favoured choice of business leaders and home owners across the local area. Add this service to the end of tenancy cleaning or one off cleaning you’ve already ordered to get money off your final bill! Your carpet cleaning technician will handpick the most suitable method for your type of carpeting. For natural weaves of fabric we’ll usually suggest our dry cleaning, while synthetic blends will most often be treated using our hot water extraction equipment. This ensures that natural fabrics won’t shrink, and artificial ones get the deep-down cleansing with they can easily withstand. Protect your fabric afterwards by opting for Scotchgard protection. Or opt for air mover hire to speed your drying time. This service can include everything you need. Dial 016 1823 0162 to get a free quote on the carpet cleaning you need. There’s no fee or obligation to use us afterwards, and you can also contact us online at your convenience. All our support lines are staffed 24/7. Alternatively, find out more about our local cleaners by visiting our home page now.